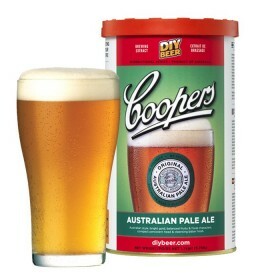 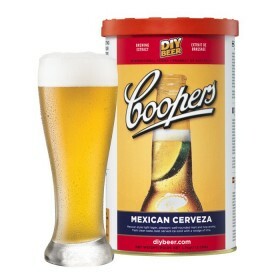 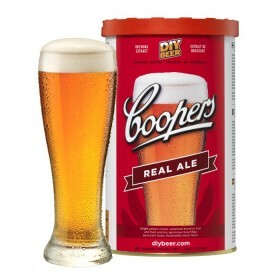 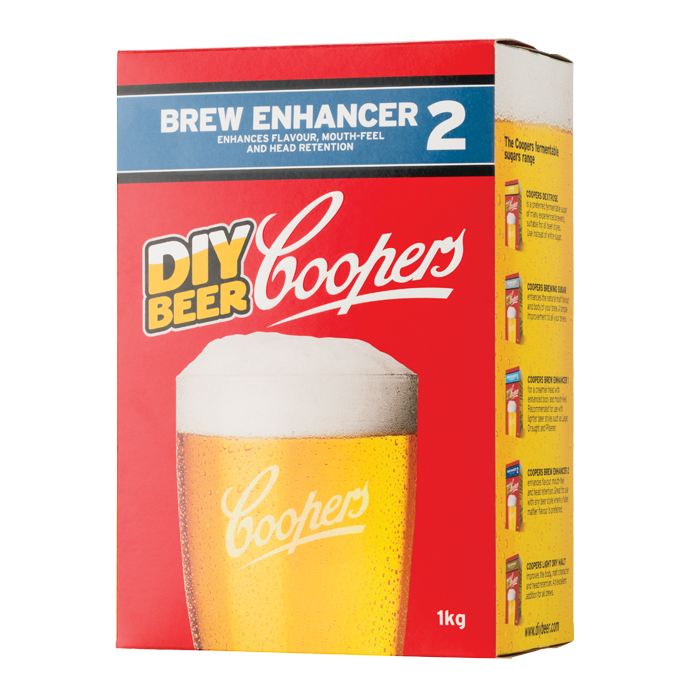 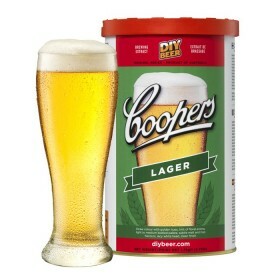 Coopers Brew Enhancer 2 (1kg) contains dextrose, maltodextrin and Light Dry Malt. 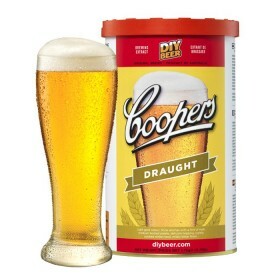 The dextrose will ferment out completely with no residual cidery flavors whilst the maltodextrin does not ferment thus improving the body, mouthfeel and head retention. 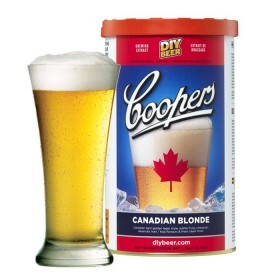 The Light Dry Malt, being 100% pale malt, will further add to the body and increase the malt character of your favorite brew. 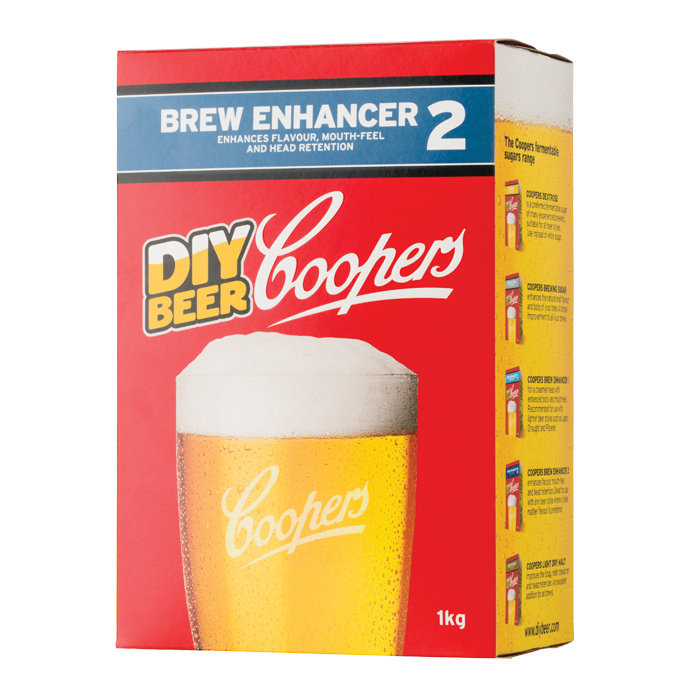 Great for use with any beer styles where a fuller, maltier flavor is preferred.